Start and end in San Jose! 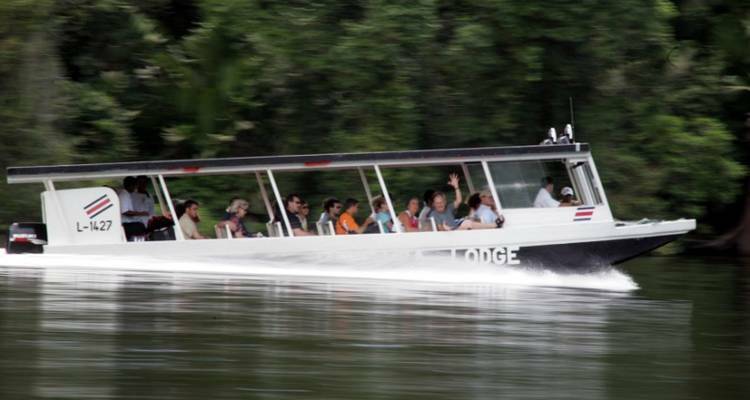 With the self-guided tour Costa Rica Highlights Adventure, you have a 8 day tour package taking you through San Jose, Costa Rica and 4 other destinations in Costa Rica. 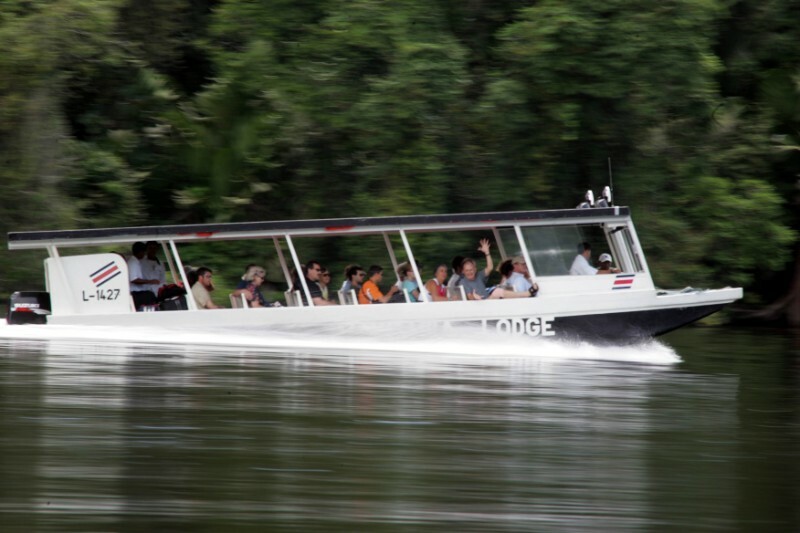 Costa Rica Highlights Adventure includes accommodation in a hotel and hostel as well as meals, transport and more. Tour was awesome. We saw far more than we would have ourselves. Be prepared for long bus journeys and late collections/ delays. Once you are okay with that then you will have an amazing time. 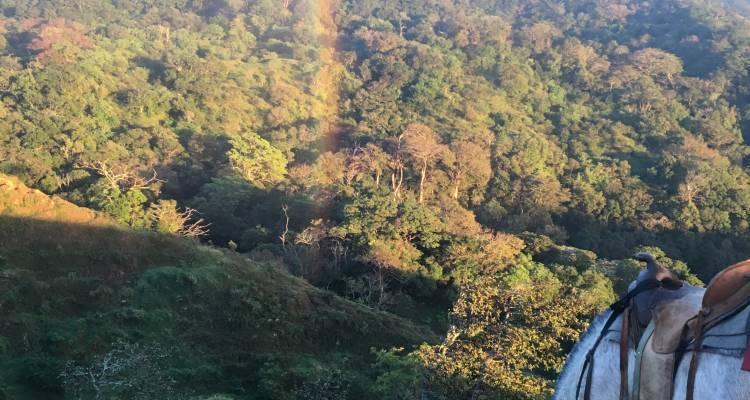 Is there an opportunity to do the hanging bridges walk in Arenal? Due to scheduling motives, the only way we can fit in the - Hanging bridges walk- in Arenal is by adding a full day tour, which would mean staying an extra night in "La Fortuna". The average number of participants for the group activities ranges from 6 to 15 people. TourRadar only requires a deposit of $99 to confirm this Bamba Experience booking. The remaining balance is then payable 60 days prior to the departure date. For any tour departing before 18 June 2019 the full payment of $907 is necessary. No additional cancellation fees! You can cancel the tour up to 60 days prior to the departure date and you will not need to pay the full amount of $907 for Costa Rica Highlights Adventure, but the deposit of $99 is non-refundable. If you cancel via TourRadar the standard cancellation policy applies. Covering a total distance of approx 344 km. TourRadar does not charge any additional cancellation fees. You can cancel the tour up to 60 days prior to the departure date. If you cancel your booking for Costa Rica Highlights Adventure via TourRadar the standard cancellation policy applies.